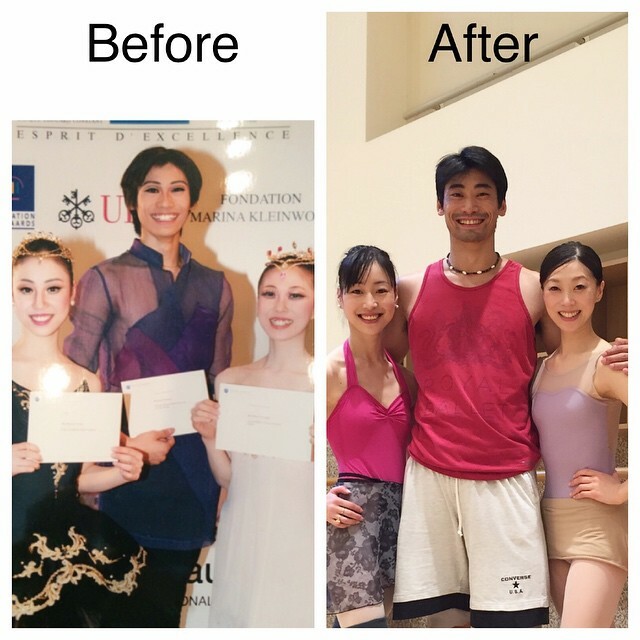 2001 and 2015 Prix de Lausanne#winners Misa Kuranaga, Momoko Hirata and Ryoichi Hirano at Bunkamura オーチャードホール (Orchard Hall). Principal dancer Amar Ramasar talks about how working with Alexei Ratmansky pushed him to the limit in the choreographer’s fourth work for NYCB, Pictures at an Exhibition. Principal Dancer Tyler Angle discusses choreographer Christopher Wheeldon’s unique style in Mercurial Manoeuvres, how Shostakovich’s playful humor comes out in his Piano Concerto No. 1, and what it takes for a male dancer to be a really good partner. 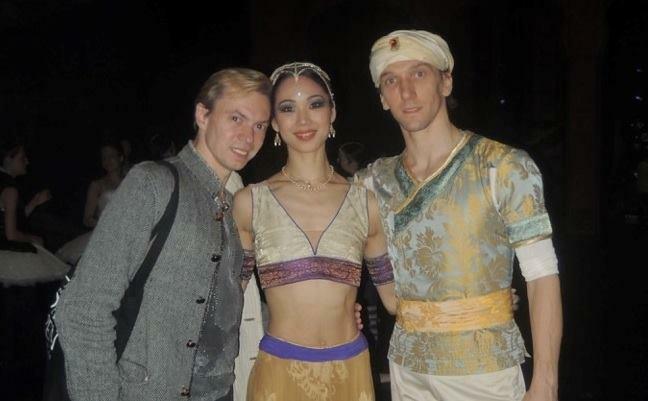 From the BAJADERE by Vladimir Malakhov performance with guest Shoko Nakamura as Nikia and Mikhail Kaniskin as Solor at Deutsche Oper.